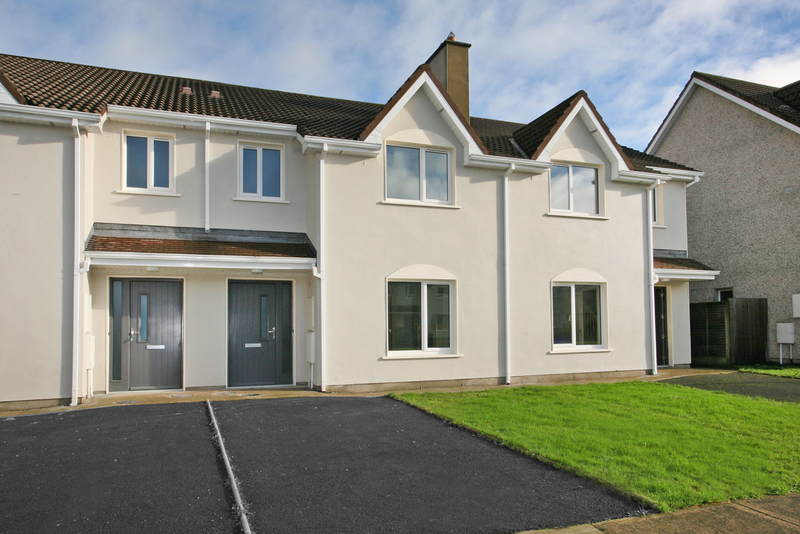 REA O'Connor Murphy are delighted to bring this superb newly finished three bedroom property to the market in Castletroy. 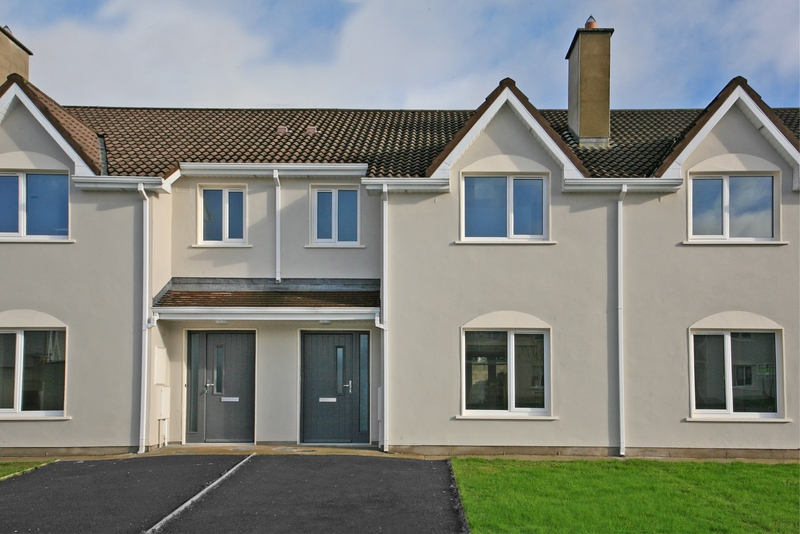 No.123 Carrowkeel is finished to an excellent standard! 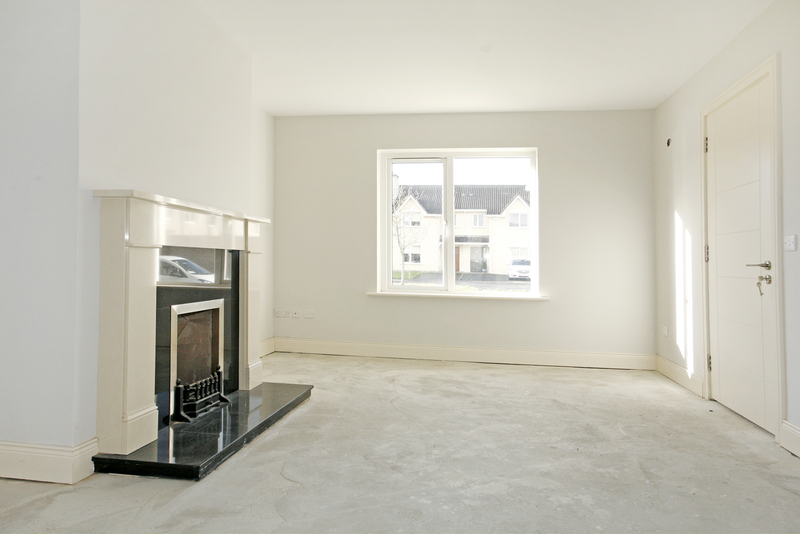 The accommodation on offer is ideal and a great opportunity for first time buyers to purchase a spacious home within the heart of Castletroy. 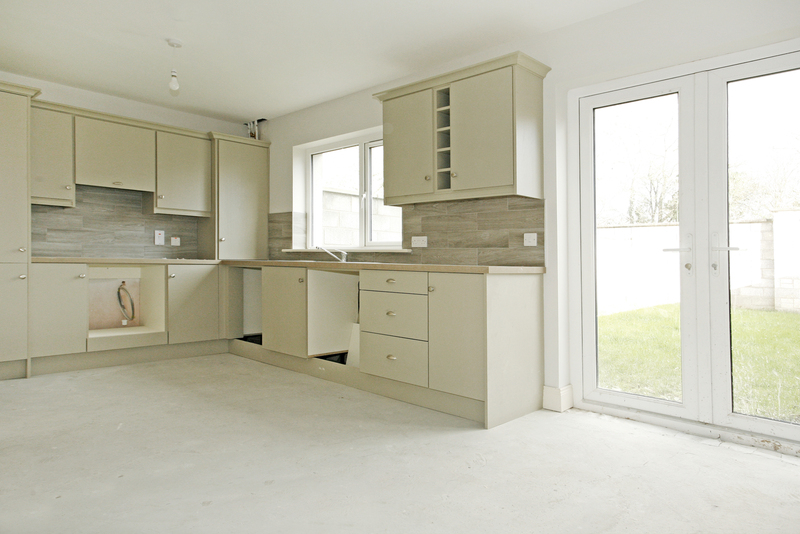 The property has a bright spacious kitchen / dining area and is newly fitted with an ample supply of floor and wall units. 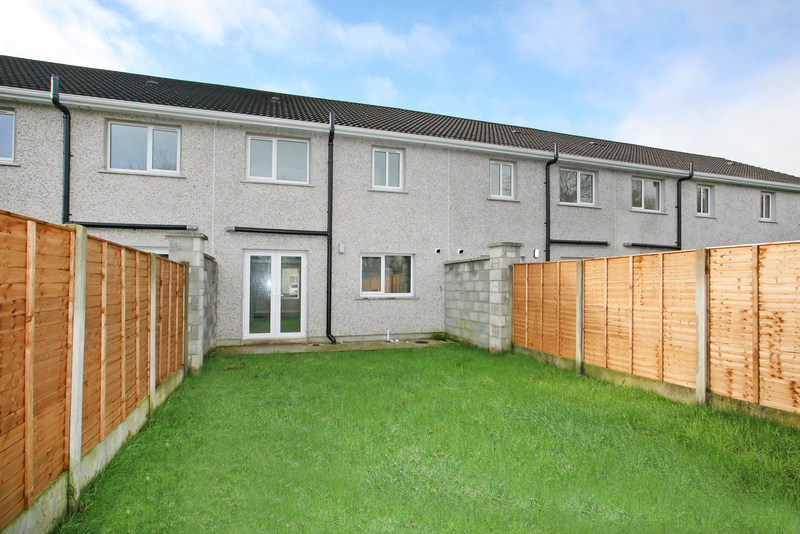 The dining area has patio doors leading to a generous sized westerly rear garden. 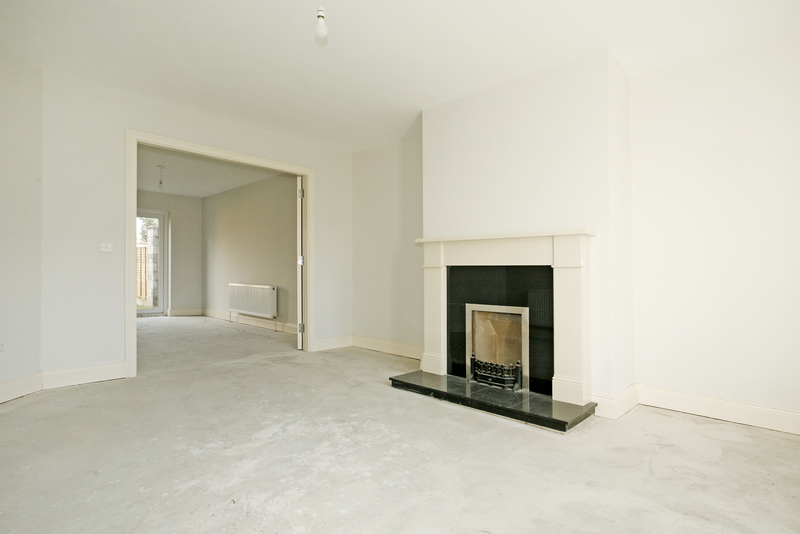 The living room to the front of the property is an excellent size with attractive wood flooring, an open fireplace with double doors leading to the dining area. 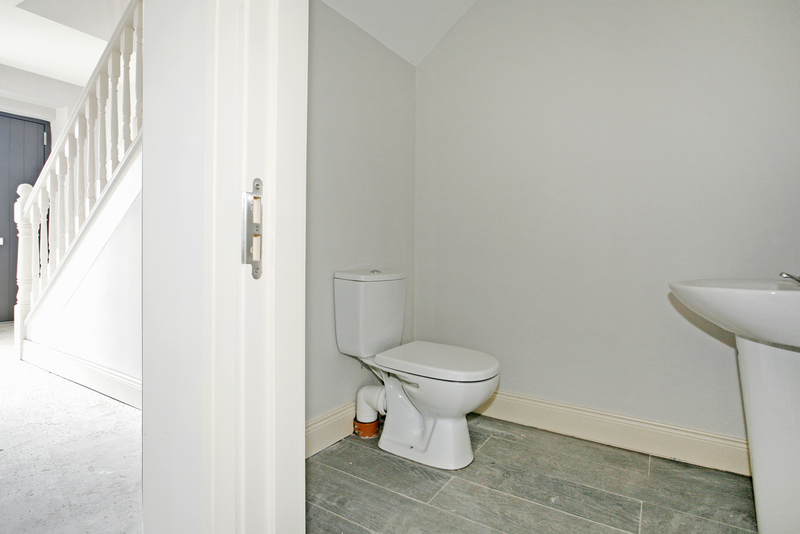 A spacious guest wc off the hallway completes the downstairs accommodation. 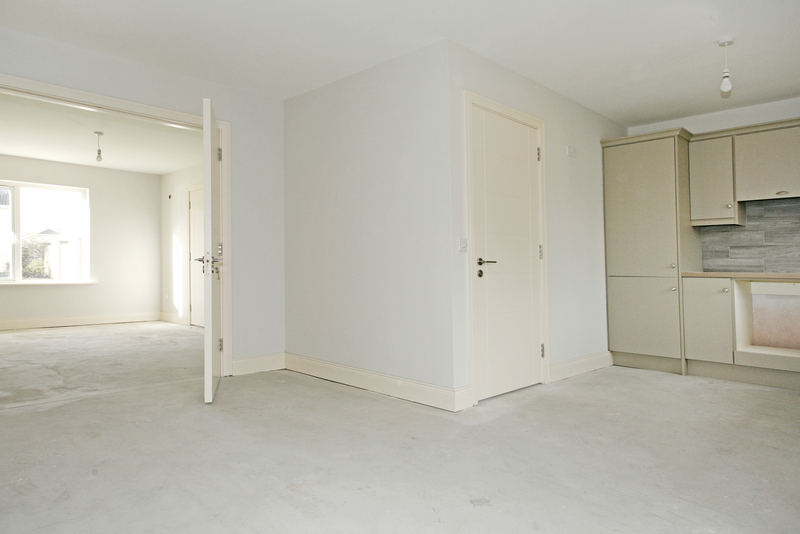 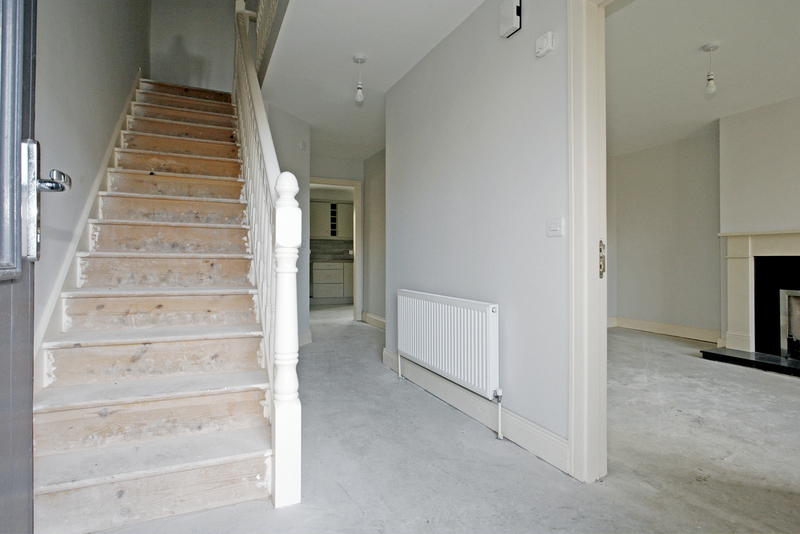 On the first floor there is no shortage of space with two large double bedrooms and one single bedroom to choose from. 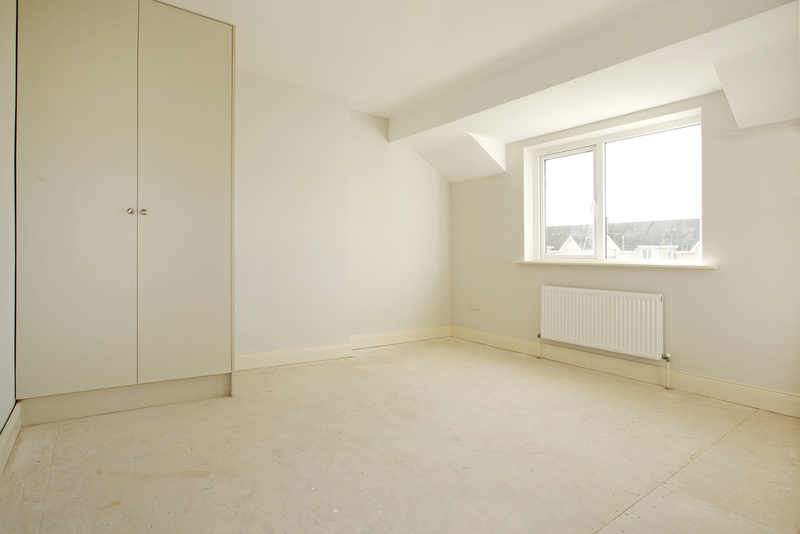 The master bedroom is an excellent room to the rear of the house with a fully tiled en suite shower room. 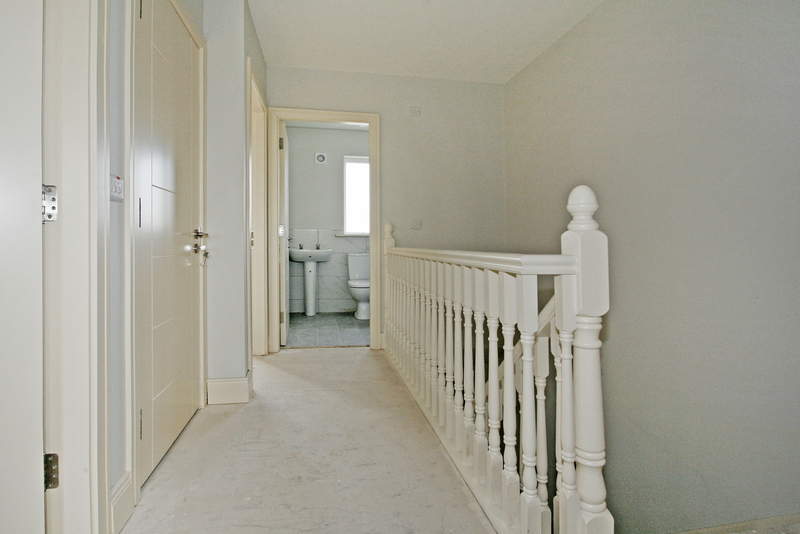 The family bathroom is fully tiled in neutral tones. 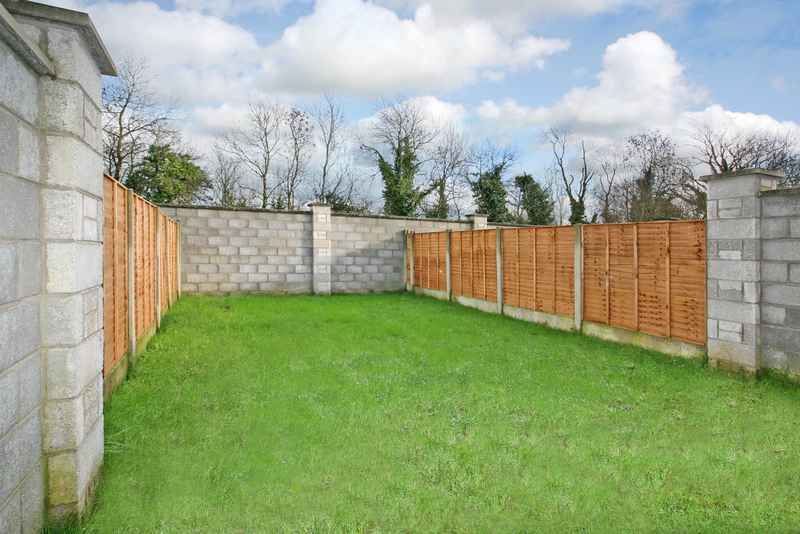 The front of the property has a tarmacadam drive with lawn area and the rear enclosed rear garden also has a generously sized lawn.